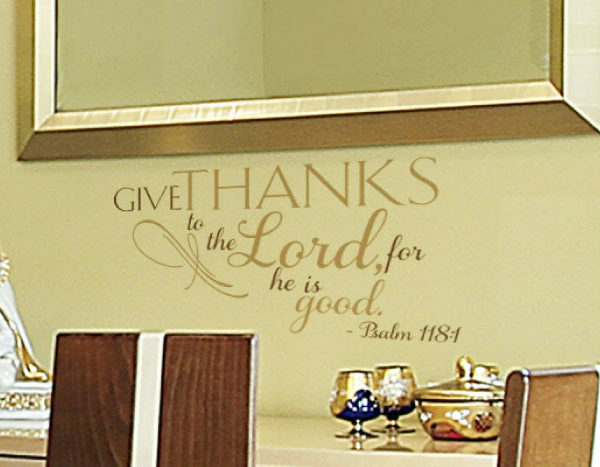 We offer you a broad variety of decorative wall decals because we desire to be an inspiration for your homes. Wall tattoos can be applied basically on any flat surface may they be bathroom tiles, mirrors, cabinets, dressers, doors, windows, walls, and so on. These wall tattoos are effortless in the application; the flawless solution of revolutionizing boring walls into exciting and interesting ones. Other than that, these styles can vary from modern to western, Chinese, Romantic Italian, name it! They are so creatively designed, choosing one screams your personality out! These wall tattoos absolutely do jazz up boring walls! In this dining room, we took the liberty of placing a wall decal which blends with the room’s theme instead of outshining it. We chose to put it under the mirror, where it’s not readily obvious in the eyes, for the reason of generally exhibiting subtlety. We take pride in our top-quality products and we handle each design with care. Every decal is custom-made; we’d rather not mass-produce them in a factory because we highly favor individuality. 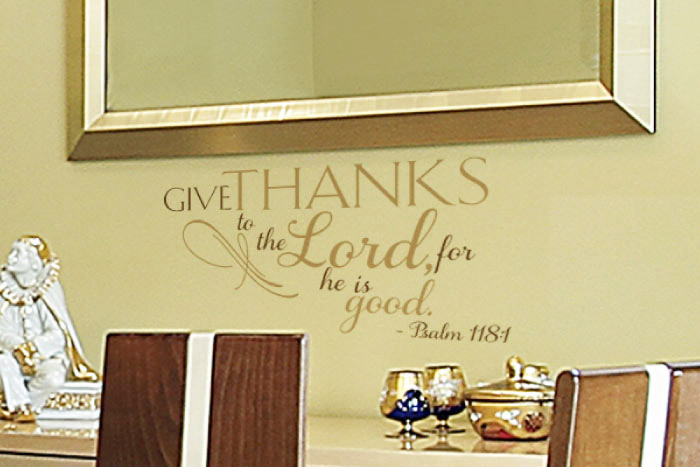 Our wall tattoos are made with the top of the line materials; impeccable for indoor decoration. We only utilize high-resolution images and fine-printing printer because these two have a vast influence in the final product. With every detail in consideration, we assure you, our customers, to receive every bit of your hard-earned dollars’ worth.